In a wide-ranging conversation that also touched on questions of racial inequality and criminal justice reform, Harris dismissed accusations that she opposes legalization, and then offered listeners a bit of a bombshell: Yep, she’s smoked. Although Harris wrote about cannabis reform in her 2018 book, The Truths We Hold: An American Journey, this morning’s interview on New York’s Power 105.1 marked a turning point in her public support of legalization. She now joins a handful of fellow vocally pro-legalization Democratic senators including Cory Booker, Elizabeth Warren, Kirsten Gillibrand and Bernie Sanders, whose public statements are helping to establish cannabis as a marquee national issue in the lead up to the 2020 election. 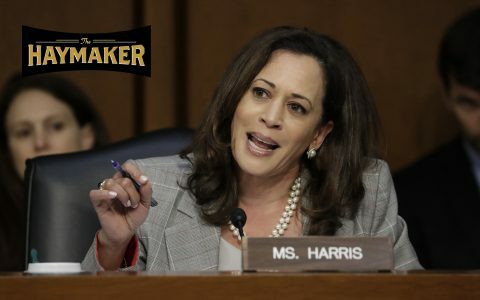 Harris has drawn ire in the past for being slow to attach her name to cannabis reform bills and her opposition to California’s 2010 Proposition 19, which would have legalized cannabis in the state. Harris was serving as San Francisco District Attorney at the time, and claimed that the proposition would lead to more “driving while high.” As recently as 2015, she made public comments that suggested she still opposed legalization. 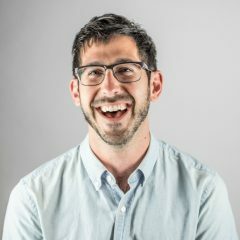 Continuing on the subject, Charlamagne asked if the senator would consume cannabis again in a post-legalization world. Her response was as telling as it was curiously candid: “Listen, I think it gives a lot of people joy. And we need more joy,” she said to, naturally, more good-natured laughter. While critics will likely continue to question Harris’ sincerity on the issue, her interview this morning reflects growing support across the country for federal legalization. A poll conducted last October found that nearly two in three Americans believe cannabis should be legal. 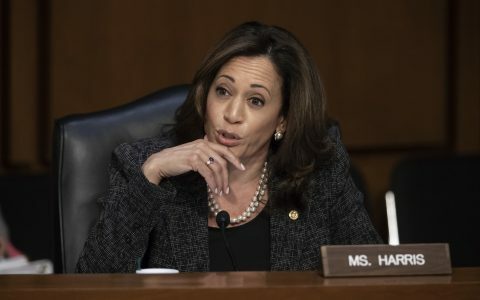 As Sen. Harris made clear his morning, a handful of presidential hopefuls are eager to make that aspiration a reality.